Anti-slip tape is a fast sustainable solution for surfaces where extra grip is required. 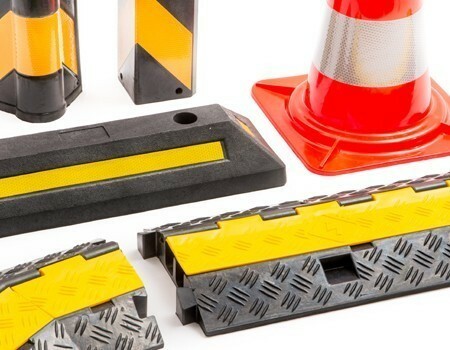 Rubber United has anti-slip tape in various versions. Rubber United (Pty) Ltd is an ambitious and innovative South African company, and part of a leading international Group of Companies with over 80 years of experience in the rubber industry. As a solutions provider, this is a trusted brand that can cater to a wide range of needs. 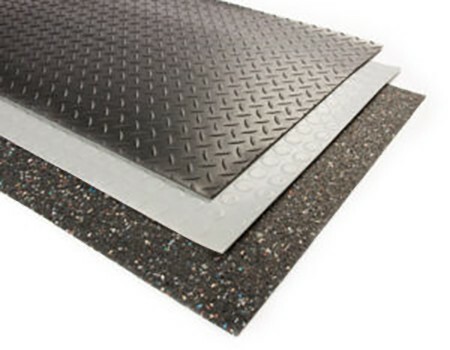 From industry to daily home use, these products allow for quality, comfort, safety, protection and cost-effectiveness. 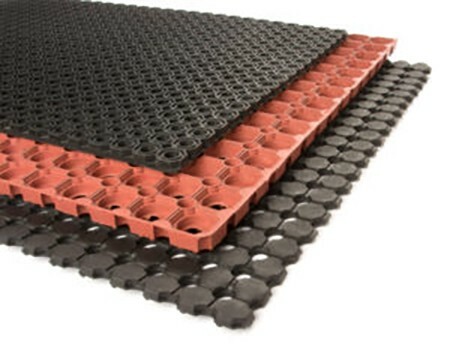 As a professional supplier of durable products and providing high quality products to the industry in need. Whether looking for everyday items or speciality products, Rubber United is the professional brand you need. 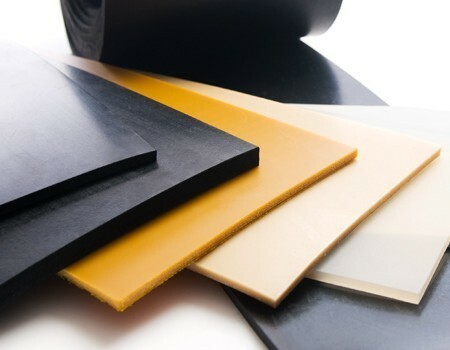 With an extensive range available in our warehousing in Cape Town, Johannesburg and Durban, there are several ways to make use of this durable, high quality rubber selection. From schools and playgrounds, to rubber matting at gyms, cable protectors in warehouses and office spaces and caution signs for when you are on the move, we can ensure that you have the items you need, when you need them. 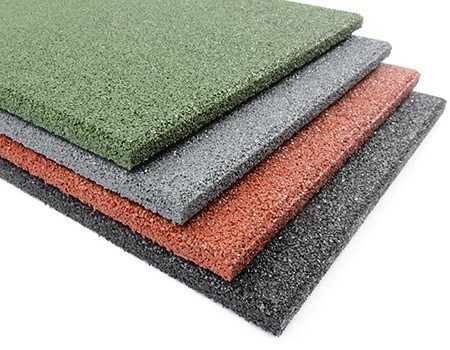 Catering to industries across the board, Rubber United have flooring and matting available, interlocking tiles for durable gym options, sheeting for dampening and safety products ideal for festivals and events. 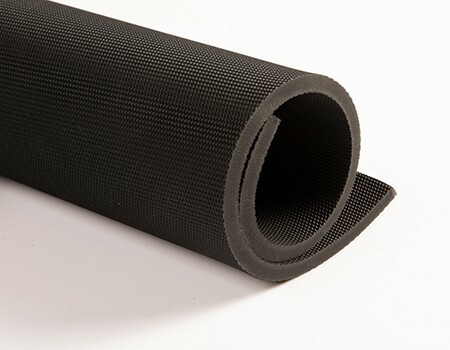 From wet floors to closed off areas, protective cable housing and durable silicone hoses, we can ensure that you get the high-grade rubber you need for the job. Contact Rubber United for your high-quality rubber products for the most varied applications at the lowest possible price in the fastest timeline. Our drive is to exceed the expectations of our customers by: thinking in solutions, looking for partnerships, keeping promises and excellent service. Always personal, friendly and quick. Thanks to our extensive years of experience and long lasting partnerships with international suppliers, we try to think in solutions and supply products to many different industries. From our broad range of products, ready on stock in our central warehouse, we offer on-time delivery and quick solutions to our wholesale customers in South Africa.